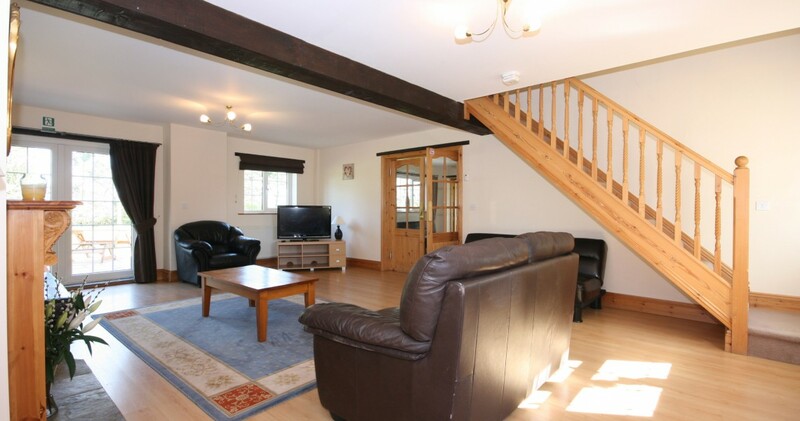 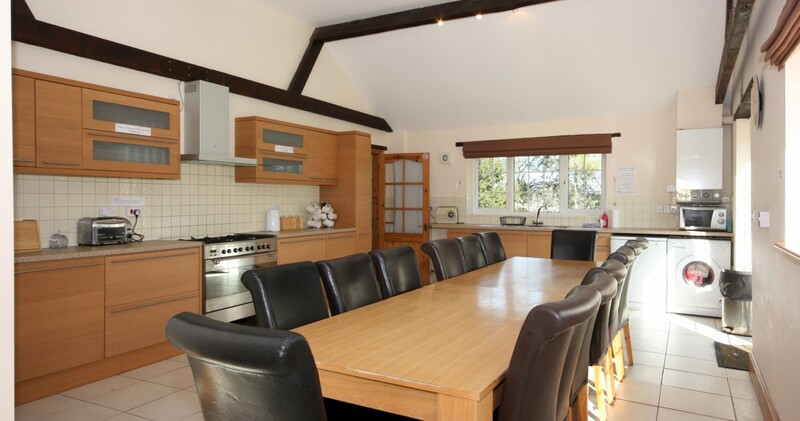 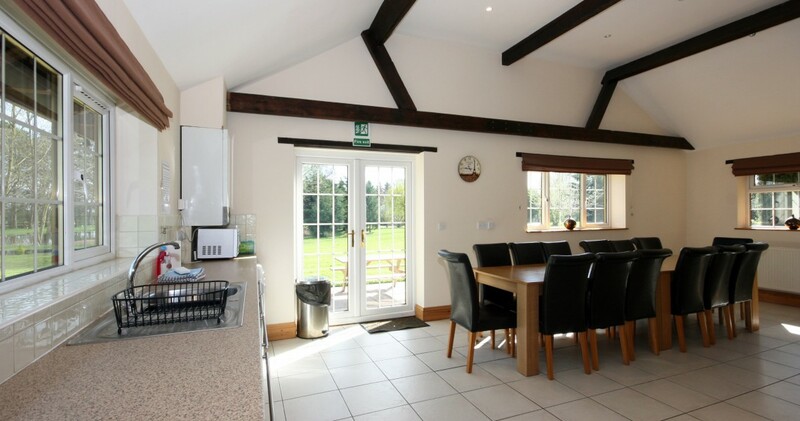 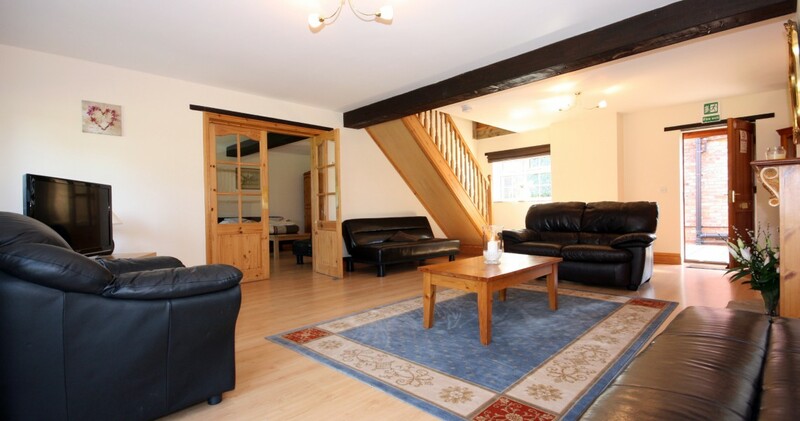 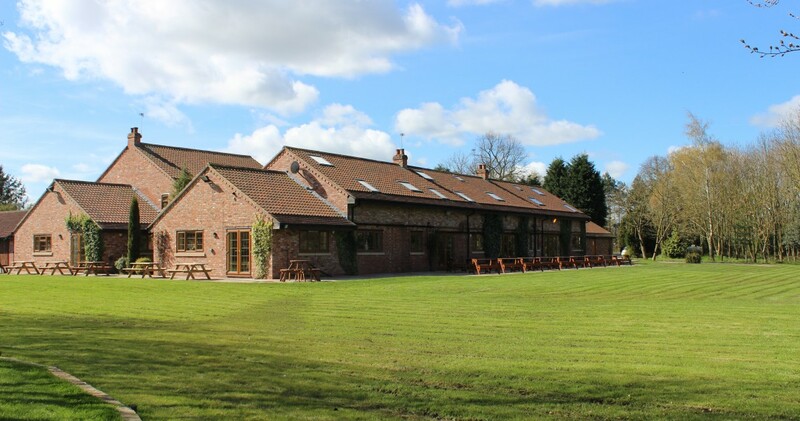 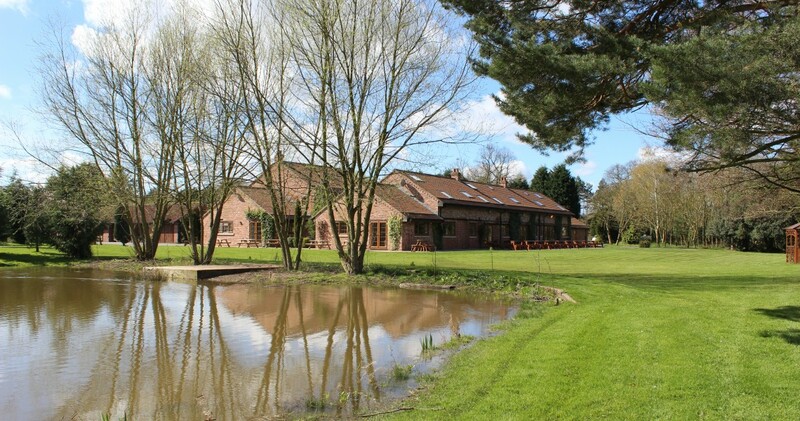 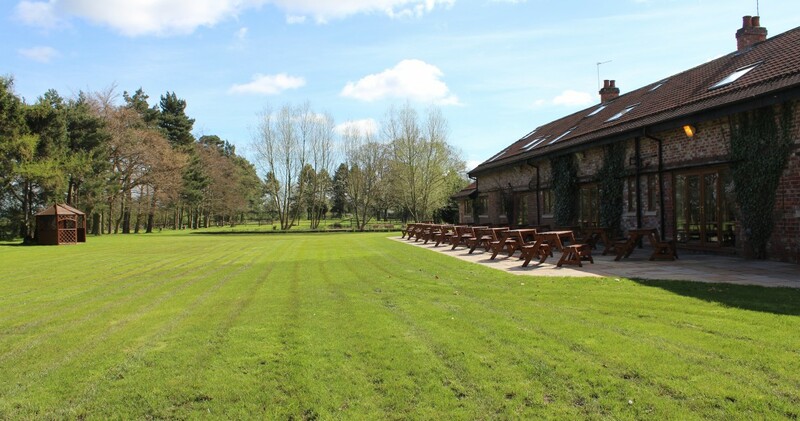 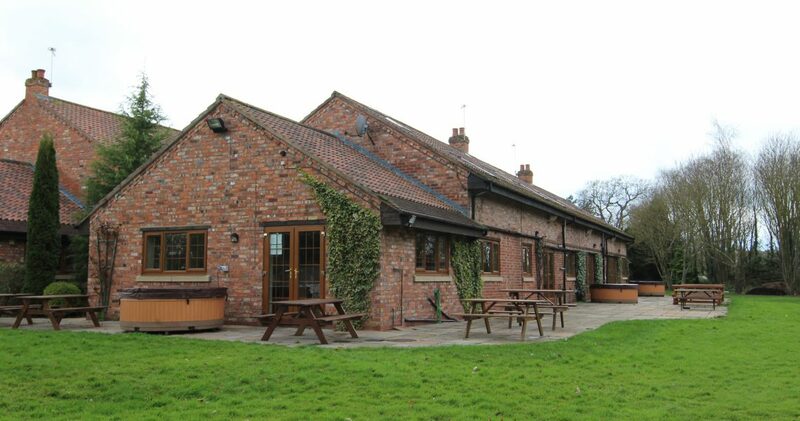 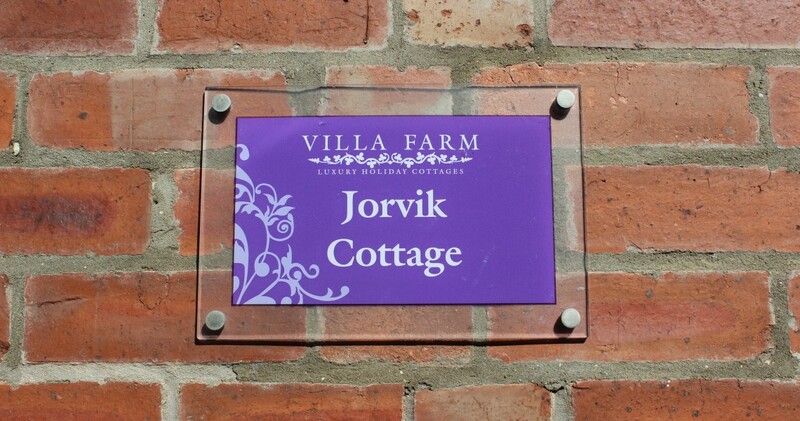 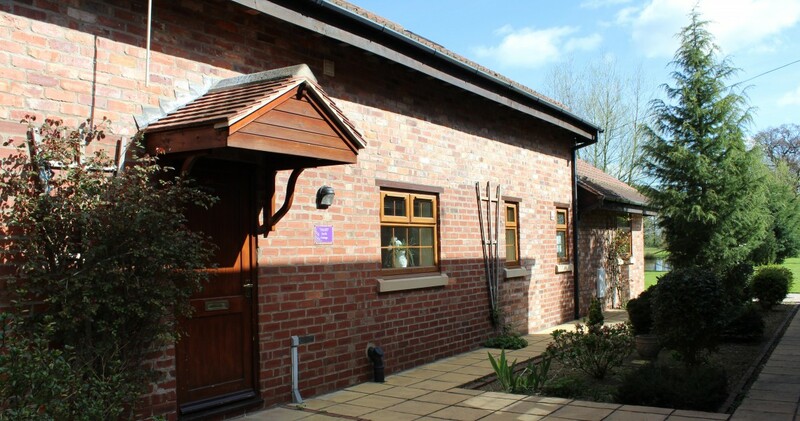 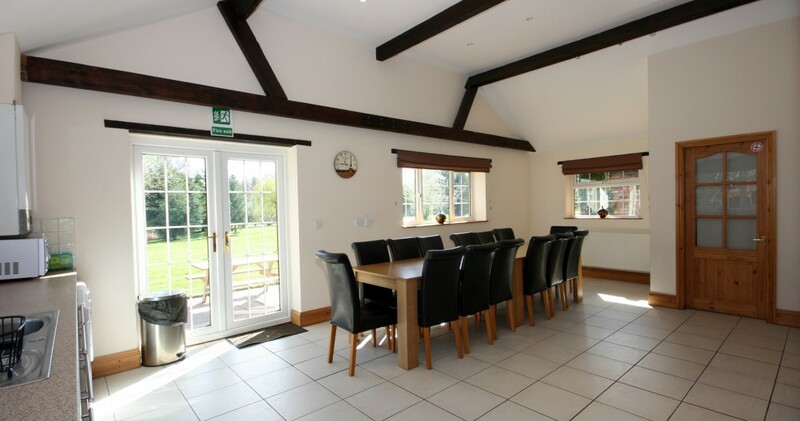 Jorvik Cottage comprises of two bedroom, sleeping up to 14 guests in total. 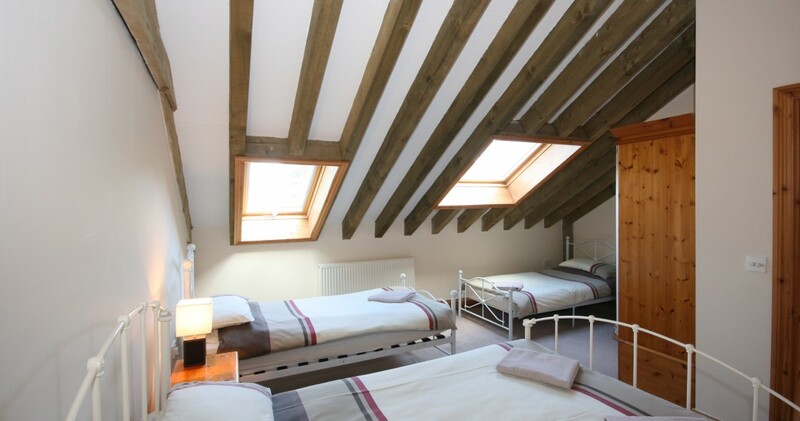 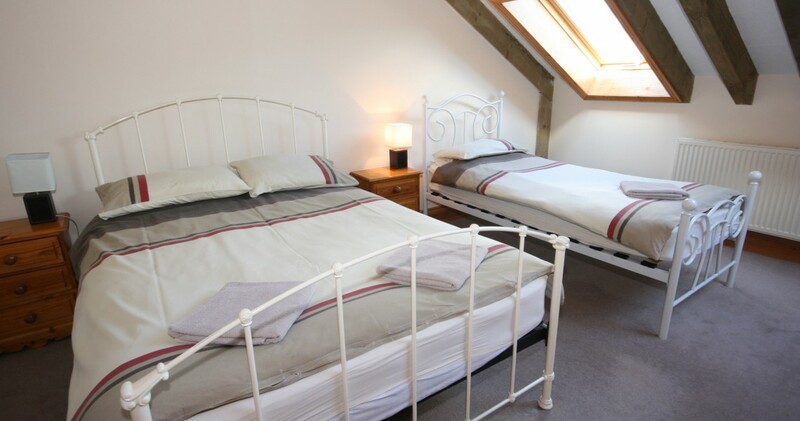 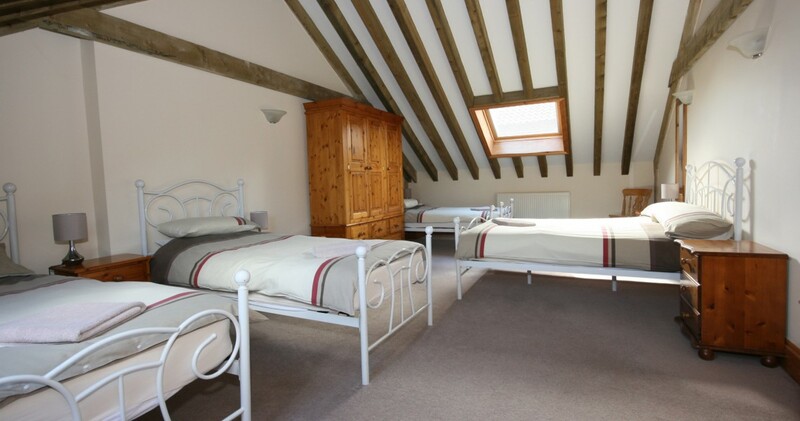 The first floor bedrooms are one family bedroom containing one double bed and two single beds and one family room containing one double bed and three single beds. 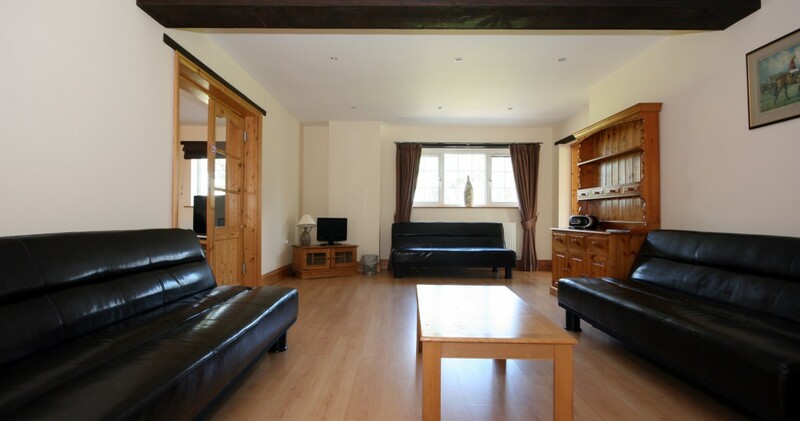 There are two single sofa beds in the lounge area and a further three single sofa beds are located in the ‘snug’ lounge area. 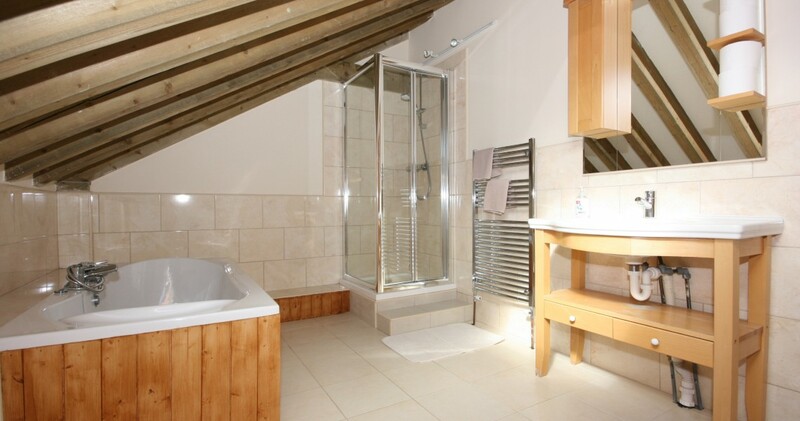 The first floor luxury bathroom contains a bath with shower attachment, separate shower cubicle, vanity unit surrounding the hand basin and W/C.